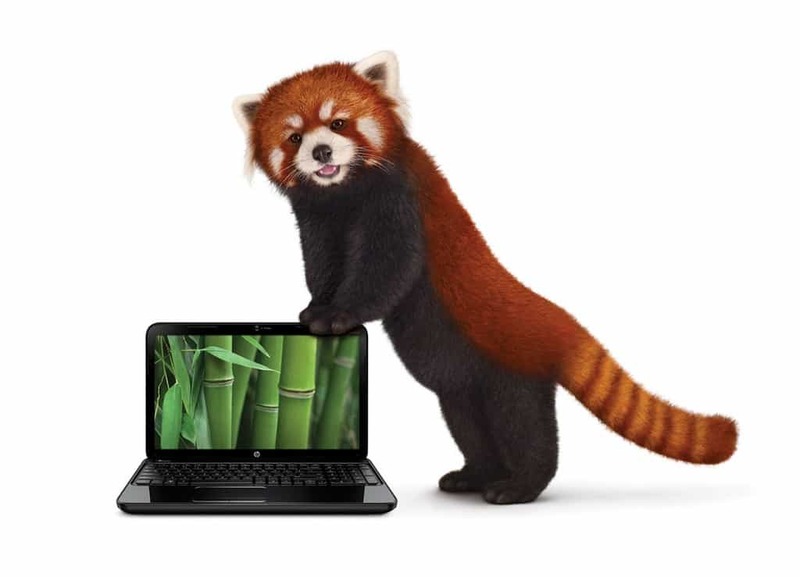 Enjoy fast internet in every corner of your home.1 Get the TELUS Boost Wi-Fi starter pack for just $120.2 TELUS Internet required. 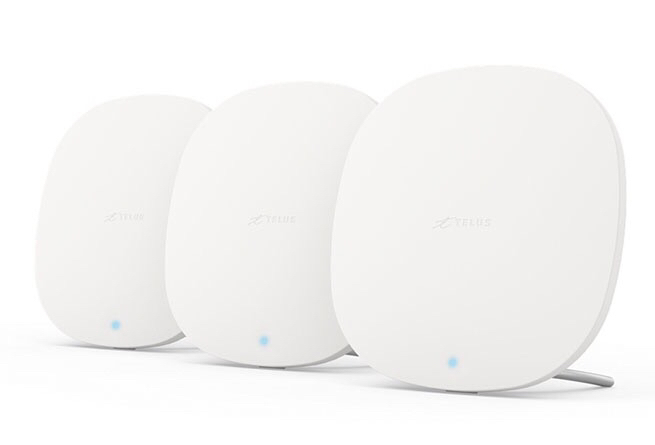 Does your home Wi-Fi need a boost? 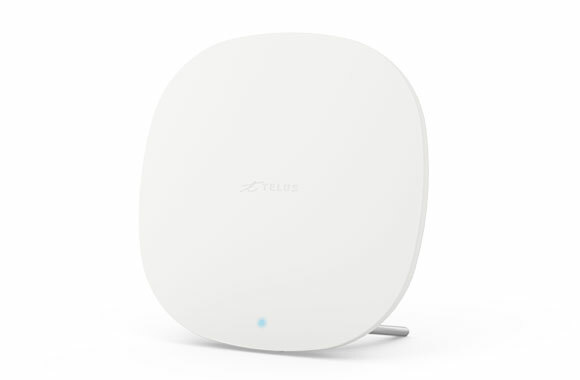 TELUS Boost Wi-Fi creates a mesh network throughout your home so your devices will always connect to the strongest possible Wi-Fi. 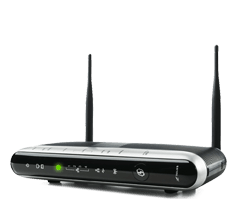 You will also enjoy more consistent speeds in every room. 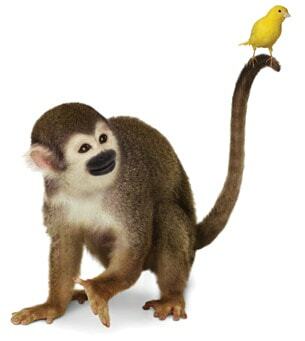 Set up is easy with the TELUS My Wi-Fi App. 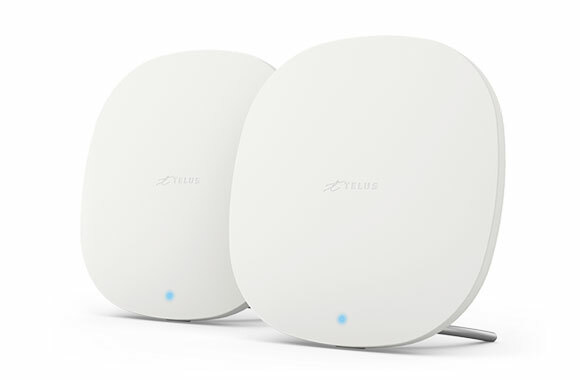 Wi-Fi boosters work together using advanced network technology to create a powerful Wi-Fi network with expanded coverage. 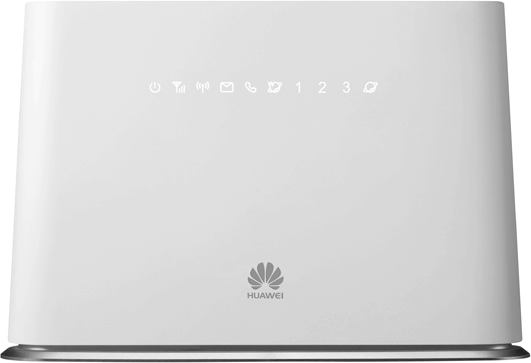 Smart Wi-Fi technology optimizes device performance and keeps you connected within a single Wi-Fi network. 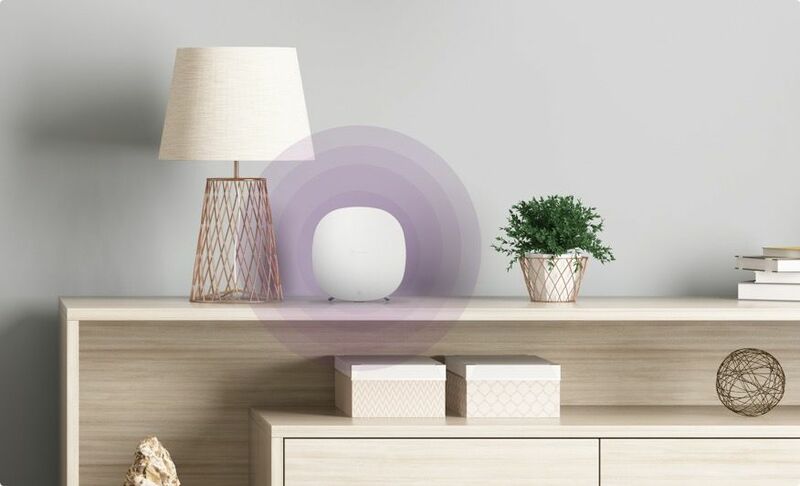 Boosters automatically connect your devices to the best possible Wi-Fi frequency as you move throughout your home. 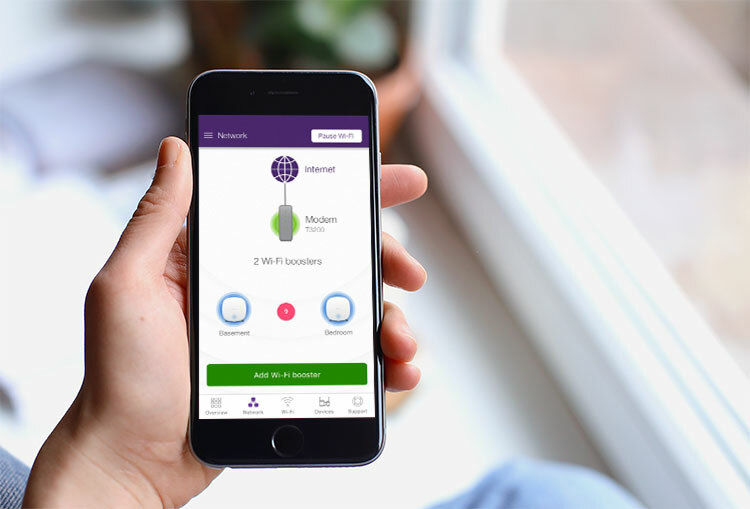 The TELUS My Wi-Fi app guides you through the set-up process and lets you easily monitor and manage your home Wi-Fi network – like pausing your Wi-Fi with a single tap. 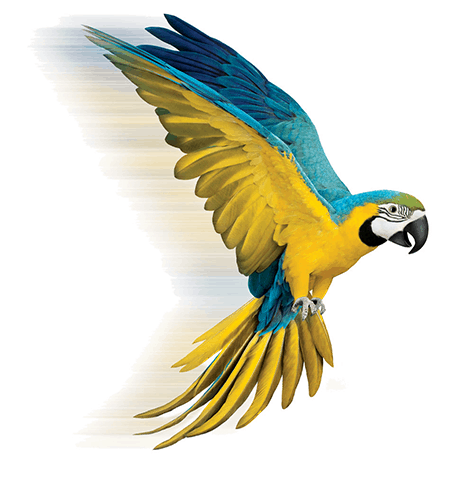 A wired connection is the fastest, most reliable way to access the Internet. 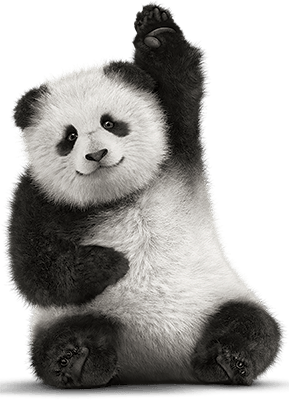 However, wired connections are often not convenient for running multiple PCs, laptops and tablets. 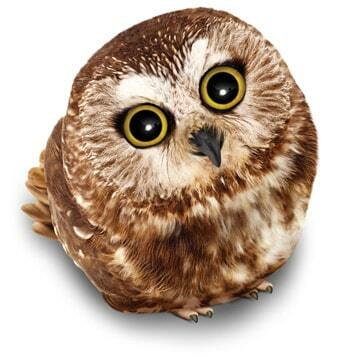 This is where Wi-Fi comes in. 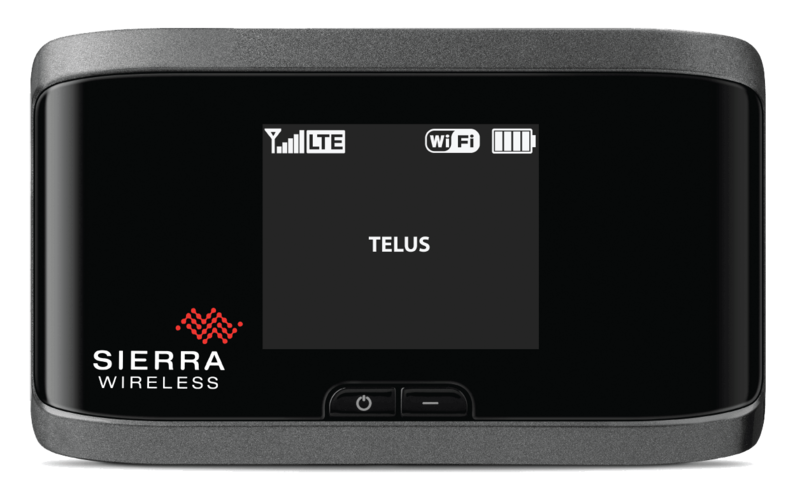 Wi-Fi is a wireless technology that allows your electronic devices to connect to your TELUS gateway using radio waves. 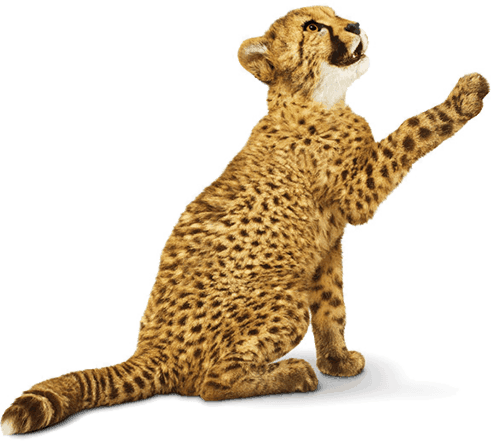 It may not be as fast and reliable as a wired connection, but it sure is convenient. 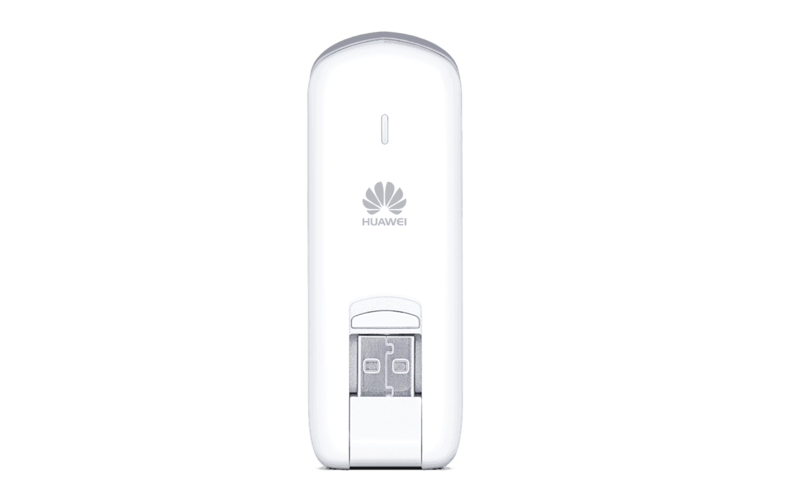 Your computer or smartphone has a wireless chipset that translates data into a radio signal and transmits it using an antenna. 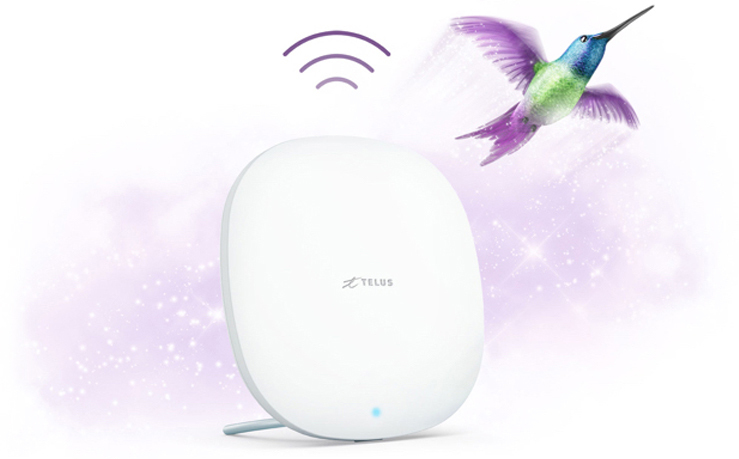 Your TELUS wireless gateway receives the signal, translates it and sends the information to the Internet using a wired connection.